Scale welder w/ Voltage meter. 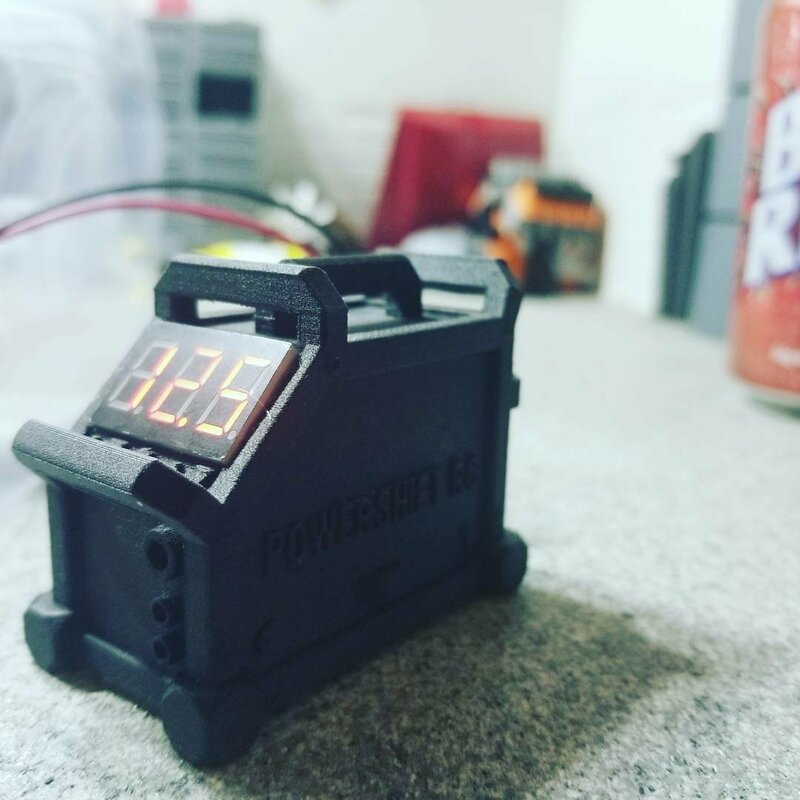 Do you want to be abe to check on your voltage at any time, then this scale item is a must have. Hidden as a welder, but has fuction and personality.